Sous Vide - what is it anyway? It's a technique that is increasing in homes just in the recent years, but it has been around since 1799 when a man by the name of Benjamin Thomson was conducting experiments on the transfer of heat. Sous Vide – what is it anyway? 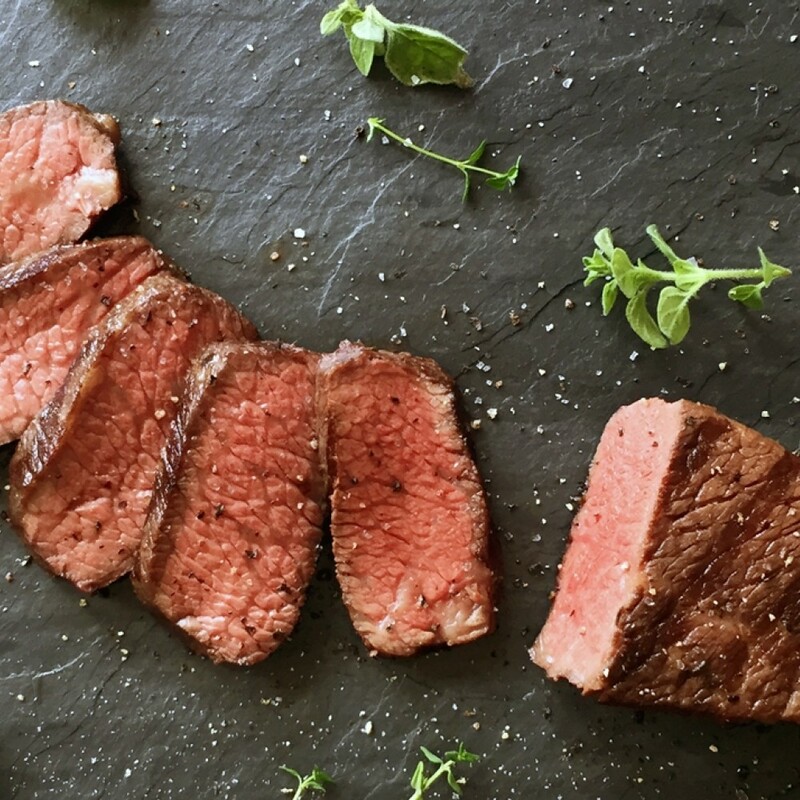 Sous vide is a method of cooking that uses precise temperature control to produce results that you can’t achieve through any other cooking technique. When you are using a traditional cooking method you don’t have full control over heat and temperature. Consequently, it is very difficult, and not to mention time consuming, to cook great food, every time. Food can easily loose flavor, overcook, or end up dry when using a traditional method. Before we get any further into sous vide, lets address how to pronounce this funny little phrase. 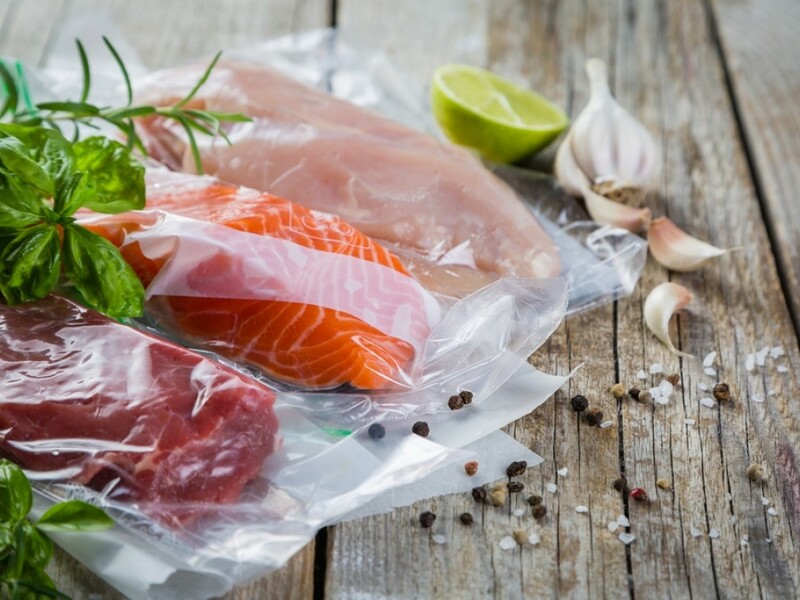 SOUS VIDE (sue – veed) which in French literally translates into ‘under vacuum’, it makes complete sense when you think about the method itself of sealing the food in a air tight bag to cook it. Sous Vide – why should I cook with the sous vide technique? There are several pros to cooking with this method, but let’s sum them up with 4 of the biggest reasons for most people who have switched over to this technique. Consistency – because you are cooking at a precise temperature for a precise amount of time, your results are going to be the same, every time. No more guessing if your chicken will be dry, or your steak too done. Waste – Traditionally prepared food dries out, creating waste because after a day in the fridge, if you have left overs, you are throwing it out. 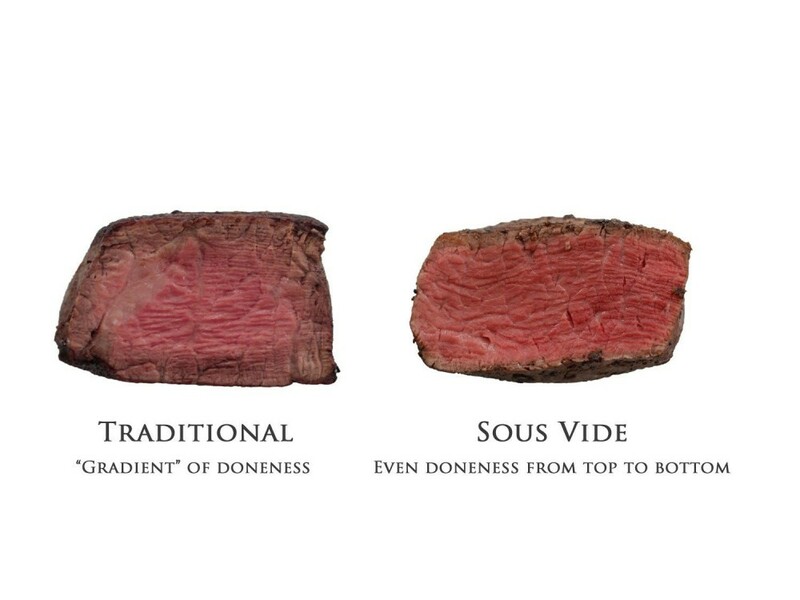 In fact, traditionally cooked steak (grilled, pan cooked, etc..) loses up to 40% of its volume due to drying out during the cooking process. Now you consider sous vide method and it loses 0% of its volume and it's still a perfectly cooked steak. Taste – Oh the juices. The method locks in the juices in the cooking process creating a tasty savory result. Flexibility – Traditional cooking can require constant watch. Precision cooking brings food to an exact set temperature and keeps it there, preventing you from having to watch it, and preventing you from overcooking. Here is your answer – very little. This method previously (key word being previously) was reserved for professional chefs, not only because of the flexibility, but also because of the cost. It was expensive, bulky and overloaded with complex features. The method used to cost more than the average household would probably pay. Now, because of technology you will need 3 things to get started. A sous vide precision cooking device – think of it as a really technical thermometer. If you are cooking with a GE monogram cooktop they offer a precision cooking probe that attaches to your existing cookware. This wireless probe utilizes Bluetooth technology to communicate with the cooktop. It controls the temperature of your food effortlessly. Perfect for sous vide cooking. Finally, a container to hold the water. These things will get you started. When you decide you want to continue using this cooking method, there are a couple things you can splurge on, like a sous vide immersion circulator and a sous vide water oven, but there are plenty of ways to use this technique without having to splurge. In comes DIY. Everyone loves a good DIY, am I right? To go along with these and for the actual submersion process you don’t need a vacuum sealer. Sealing food in this process prevents evaporation and allows for the most efficient transferring energy from the water to the food. To do so, simply place your food in a bag and remove the air using the water immersion technique, a straw or a vacuum sealer if you have one. Although these are all great options, it's important to do some research to see which will work best for you. If you are cooking with a GE monogram induction top head over to their website and check out their Bluetooth compatible temperature probe to try your hand at this technique. If you aren't cooking with a GE monogram induction, not to worry, there are other affordable options out there.